Below is a comprehensive list of hotels in Hornsea Freeport. Use the sort links to refine your search or to find featured accommodation in Hornsea Freeport. Many of our hotels in Hornsea Freeport feature no booking fees and best price guarantee when booked through the Pictures of England website. To list your hotel in Hornsea Freeport, click here. Hornsea Lakeside Lodges is situated in Hornsea, 46 km from Scarborough. Kingston upon Hull is 21 km away. Free private parking is available on site. ..
Brockholme Farmhouse is a holiday home situated in Hornsea in the East Riding of Yorkshire Region and is 45 km from Scarborough. The unit is 20 km fro.. Situated in Hornsea in the East Riding of Yorkshire Region, this holiday home is 45 km from Scarborough. It provides free private parking. 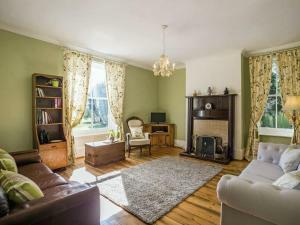 There is a..
Garden Cottage offers pet-friendly accommodation in Hornsea, 44 km from Scarborough. The unit is 22 km from Kingston upon Hull. 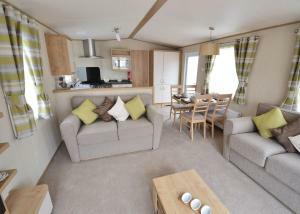 The unit equipped wit..
5 Station Court is a holiday home is located in Hornsea and is 43 km from Scarborough. The property is 23 km from Kingston upon Hull and free private .. 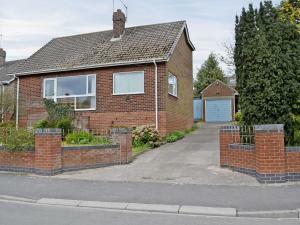 Situated in Hornsea, this holiday home features a barbecue. The property boasts views of the garden and is 48 km from Scarborough. Free WiFi is availa..
Snowdrop Cottage is a holiday home with a garden, set in Hornsea. It provides free private parking. Free WiFi is offered throughout the property. The..
Daffodil is a holiday home set in Withernwick in the East Riding of Yorkshire Region and featuring a garden with a barbecue. 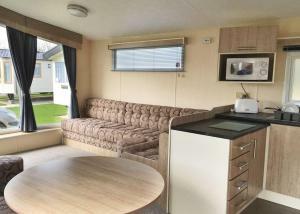 It provides free private ..
Primrose is a holiday home situated in Withernwick in the East Riding of Yorkshire Region and is 48 km from Scarborough. 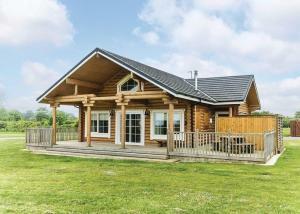 The property is 17 km from Ki..
Cowden Holiday Park is situated in Withernwick, 50 km from Scarborough. Kingston upon Hull is 20 km from the property. Free WiFi is provided . All un..
Beech Cottage II is a holiday home situated in Hornsea in the East Riding of Yorkshire Region and is 41 km from Scarborough. The property is 24 km fro.. Featuring an outdoor pool, Willow Cottage II is a holiday home located in Hornsea. The unit is 41 km from Scarborough. Free private parking is availab.. The Granary is a holiday home located in Aldbrough in the East Riding of Yorkshire Region and is 18 km from Kingston upon Hull. It provides free priva..